Truth is that for many of us, the benefits of time in nature can be enjoyed much closer to home. Yet it’s easy to overlook the nature on our doorstep. We might disregard the trees and flowers in our neighbourhood, taking them for granted. Perhaps we devalue local nature because we think benefit comes with rarity or inaccessibility. But sometimes the nature right under our nose can smell the sweetest. When we experience trees and plants regularly, their beauty grows on us. What first passed us by can become special as we notice seasonal changes and feel involved in nature’s cycle. When we moved away from a park I’d grown fond of, I felt lost. I used to go there most days, either after work to run or on days off to study with birds for company. The new house was on a busy road and a thirty-minute walk to the park. On exploring the new neighbourhood, I found a gravel path across the road, sandwiched between two houses. The path zig zags down into a green space with trees, shrubs and a stream, presumably left intact because it’s too difficult to build on. When I first walked there, I admit to feeling underwhelmed. It was mid-winter. Deciduous trees were bare, flowers had long since fallen or dried brown waiting for fresh buds to burst. Damp cloud hung across the tree tops as I made my way along the path following the stream. After that first encounter, I expected to be driving back to the park on a regular basis, but lack of time and the idea of driving for a walk prevented me. 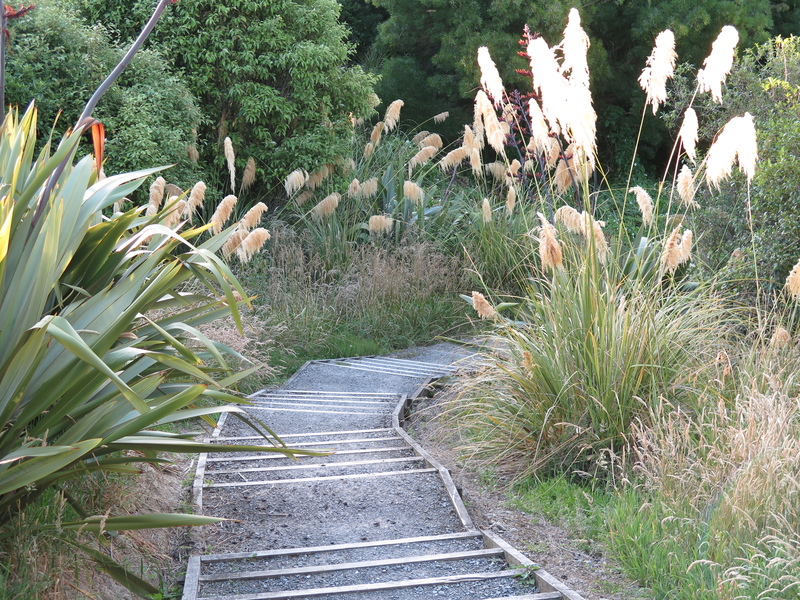 While combining full-time study and working in a shopping mall, this green space became an oasis. I found myself looking forward to my daily walk, so close to home yet a world away. I began to notice what was growing there. It didn’t matter that I couldn’t identify many of the trees and plants. There wasn’t any expectation. I stopped to watch the birds that crossed my path, as well as those I could hear calling from the trees. 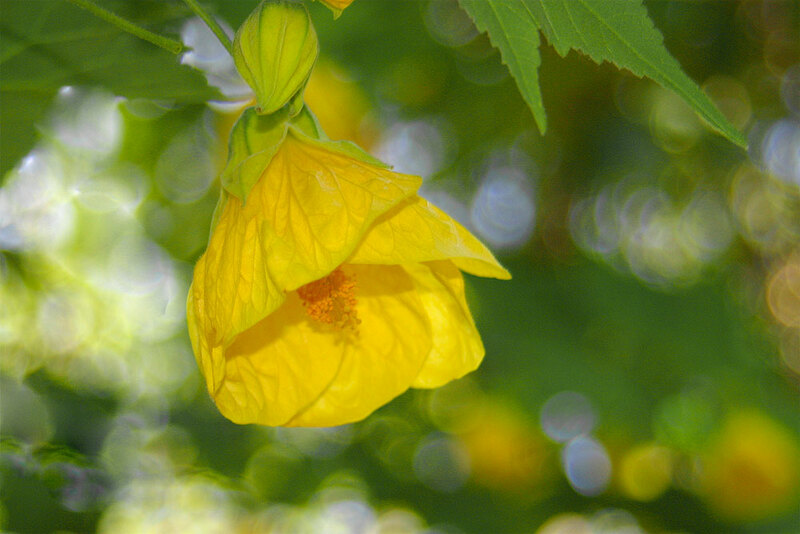 I began to notice leaf shapes and colour and to look more closely at familiar flowers. 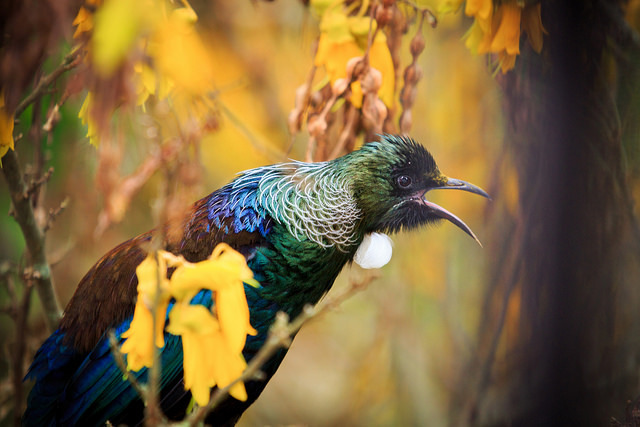 I came to know that in spring, tuis would gather to feed on golden kowhai that dazzle for a few glorious weeks before flowers turn to pods. Recently, on hearing a tui’s melancholy song, I even discovered a kowhai tree I hadn’t seen before. I like to walk quickly because exercise helps me generate ideas or solve problems. But I’m always ready to stop for the birds. I often time my walk around an hour or two before dusk when I’ve noticed the birds are calling and feeding. 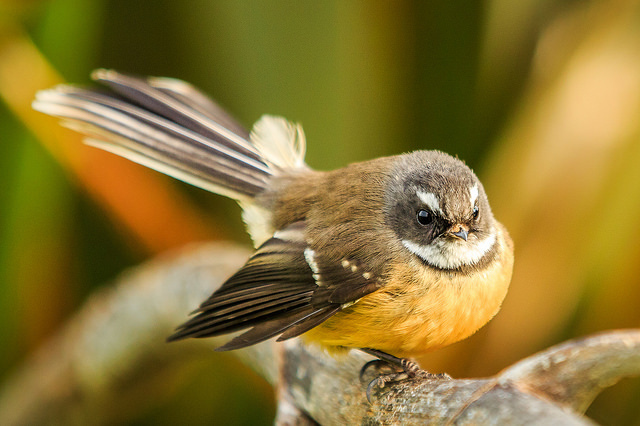 Just the other day, two fantails were flitting back and forth across the path catching insects. I stopped to watch as they came within a metre, twisting and turning with the poise and grace of ice skaters, their tail fanned out like a delicate skirt. With my new hearing aids I could even hear their tiny quick-fire cheeps as they paused momentarily. It’s moments like this that help me to appreciate how wonderful nature is and to cherish it. By regularly making time for nature, we can start to reduce the growing gap between people and the natural world. Instead of us being here, inseparable from our iPhones, and nature being over there, detached from us, we can tap into our evolutionary roots. We can be one with nature, not by taking off into the wilderness, but simply by bringing nature into our everyday life. 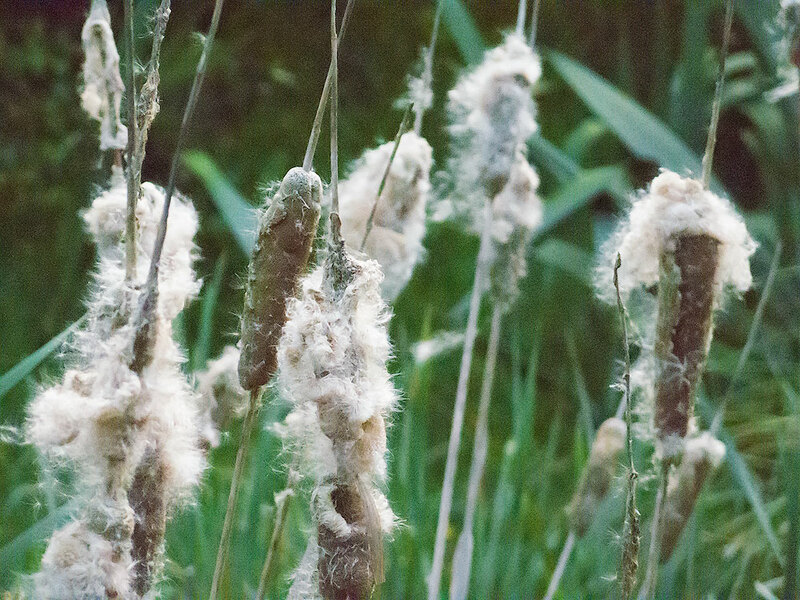 Let’s make the most of the nature on our doorstep!